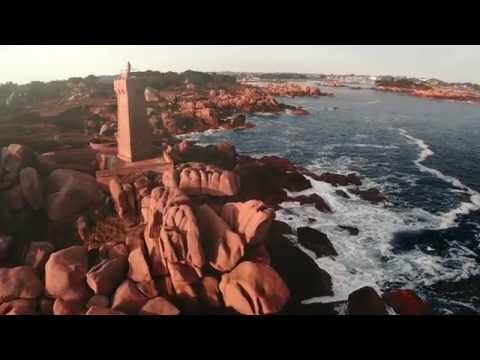 The northwestern corner of France is a beautiful region called Bretagne, or Brittany. Discover a few of its secrets and myths in this fast-paced video. Below, click any French phrase in our bilingual reader for the English translation and related grammar lessons.